MusicWorx takes pride in educating the public on the incredible benefits music and music therapy can bring to their organizations, communities, and homes. Our team is ready to bring energy, passion and a wealth of knowledge to your next wellness event! 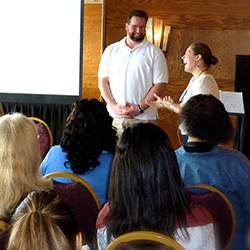 Our experienced array of professional speakers help to educate, rejuvenate and encourage communities of all sizes around the benefit of holistic approach to wellness. MusicWorx is ready to bring energy, passion and a wealth of knowledge to your next wellness event! Our experienced array of professional speakers help to educate, rejuvenate and encourage communities of all sizes around the benefit of holistic approach to wellness. Dr. Reuer’s presentations are uplifting, inspiring, and full of positive energy. 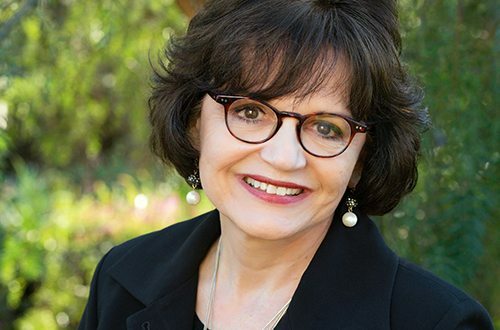 At the podium, Dr. Reuer performs verbal virtuosity as you’d expect of a Board-Certified music therapist with more than 4 years of clinical research and hands-on experience gained in medical and psychiatric settings, public schools, community colleges and universities. 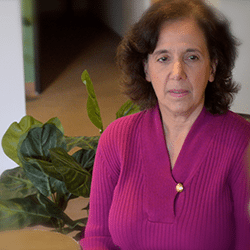 Her warmth and charisma, refined during her 40+ years as an award-winning entrepreneur, are instrumental in captivating and convincing listeners outside academia and medical science that making music not only heals but maintains health and even creates newfound wholeness. Orchestrating audiences who have little or no musical background, Dr. Reuer conclusively proves that music is an intuitive multitasking power tool that can harmonize and electrify work groups (leadership themes), deliver decrescendo to the stressed and grieving (coping skills themes), groom the codependent for solo performance (lifestyle change themes), and access vocabulary long locked in the memory banks of patients diagnosed with dementia (skill recovery themes). 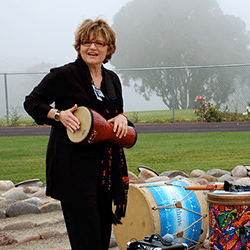 Dr. Reuer’s dynamic edutainment awakens the senses like reveille and drums up audience receptivity to new encounters. 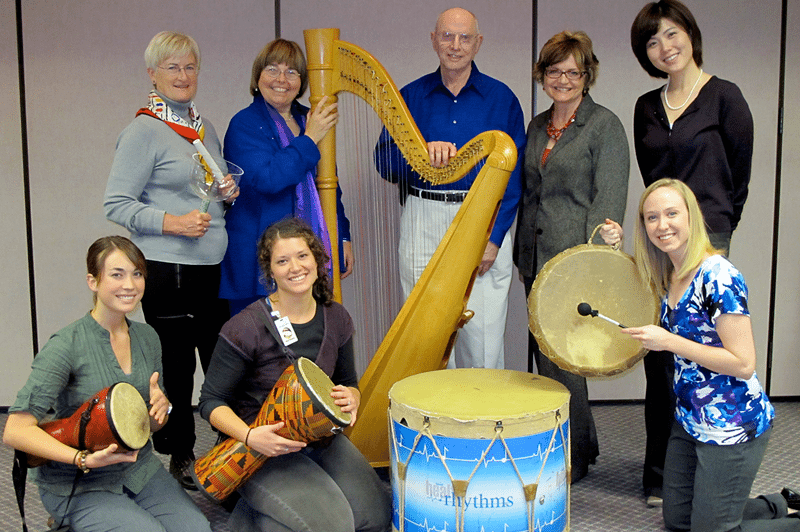 Dr. Reuer’s upbeat themes set the pitch and synchronize the rhythm throughout wellness and leadership audiences. 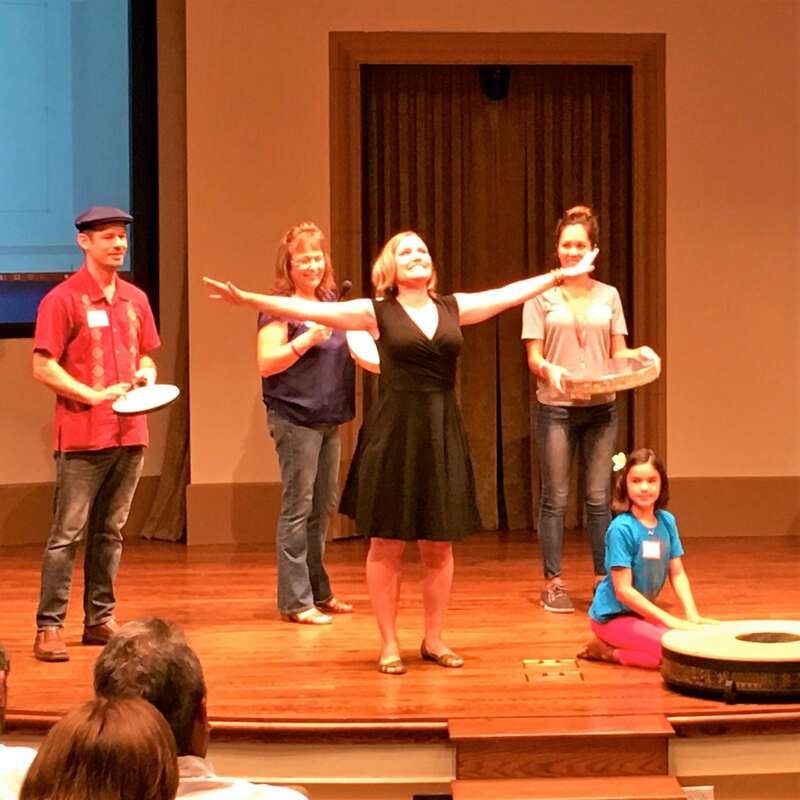 Dr. Reuer’s spirited interactive finales bring harmonious cadence to group events. Warning: save room for an encore! Ready to Find a Memorable Professional Speaker?